NIVONA recommended by the Polish Barista Champion - Fore. Living Solutions. 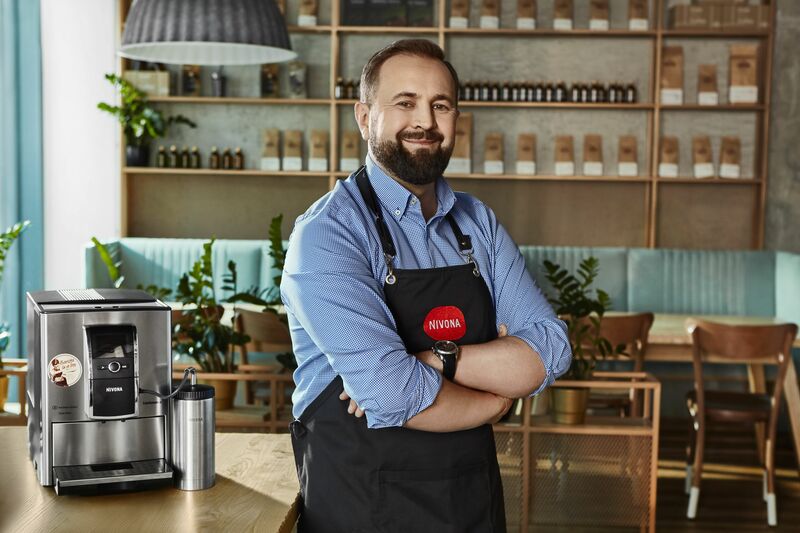 Marcin Rusnarczyk, Polish Barista Champion, became an ambassador of NIVONA coffee machines. As part of the campaign, he will advise on how to prepare the perfect coffee at home. Marcin Rusnarczyk is a barista, coach, as well as judge of the Polish Barista Championship and the World Barista Championships, author of Sekrety kawy [Secrets of Coffee], who has been working in this industry for almost two decades now. 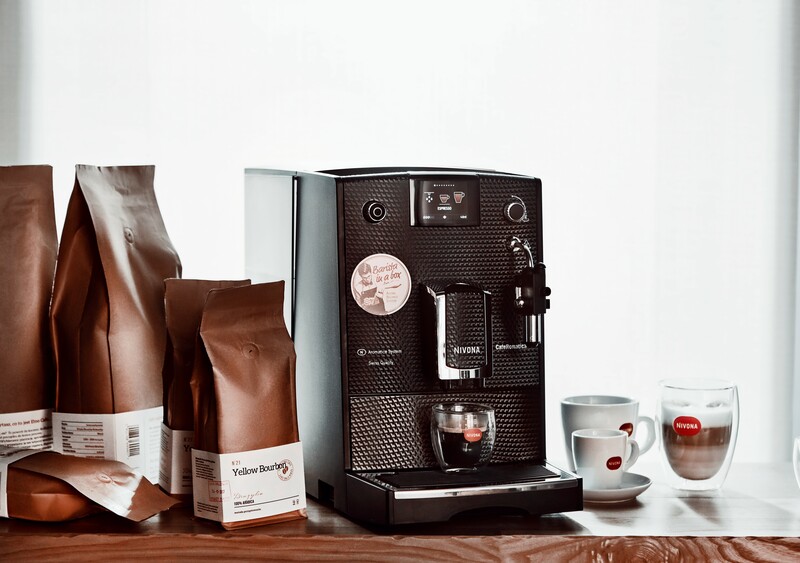 NIVONA’s automatic coffee machines are equipped with the Aroma Balance System which, by acting as the best barista, enables you to extract alternative flavours from your coffee beans and achieves a quality comparable to that of a portafilter machine at the touch of a button. “There are dozens of flavours hidden in coffee that can be extracted by using different brewing methods. 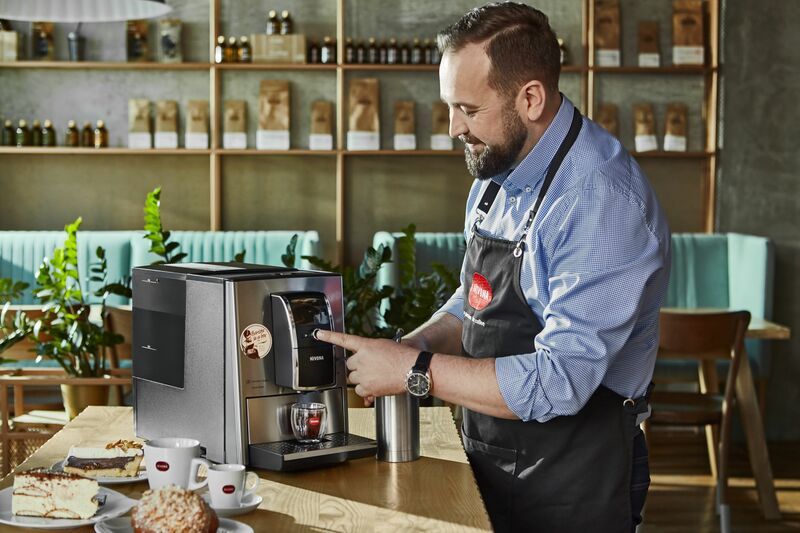 As technology evolves, the ways of brewing coffee used by machines improve, which allows them to make professional-quality espresso, latte or cappuccino,” says Marcin Rusnarczyk. The Nivona brand invited Marcin Rusnarczyk to collaborate at the end of last year. Recently they have decided to extend the scope of the joint campaign. As a NIVONA expert, he will be involved in advertising and PR communication activities. Selected press titles will feature his expert tips on brewing a perfect coffee. The promotional campaign of the coffee machine line with the participation of the barista will include TV broadcasts, press and social media.